The Newest Rant: Cheryl's Cookies are Great! During October my wife surprised me with some fun mail-order treats. 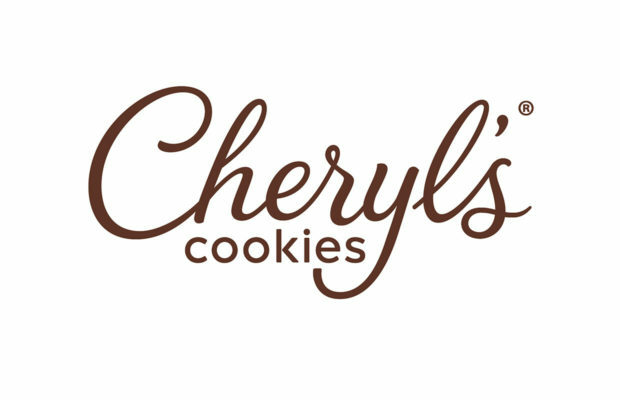 They were from a place called, Cheryl's Cookies. I was touched by her sweet gesture and surprised by just how delicious the cookies were. You see, normally I don't like cookies with buttermilk frosting but the buttermilk frosting on these cookies (that looked like little Autumn pumpkins) were amazing. The non-frosted cookies such as snickerdoodle, oatmeal raisin, chocolate chip, and so forth tasted spectacular too. The key is apparently they use good ingredients so as to not taste plastic-y or otherwise nasty. I've seen some reviews online of people who hate the cookies which surprises me as I'm as picky as they come in regards to baked goods and I loved these. I've told my wife to feel free to surprise me with more of Cheryl's cookies whenever she liked.